← Eek! Creativity unleashed in the classroom! I don’t suppose I could offer a ‘currency’ exchange without talking about money. 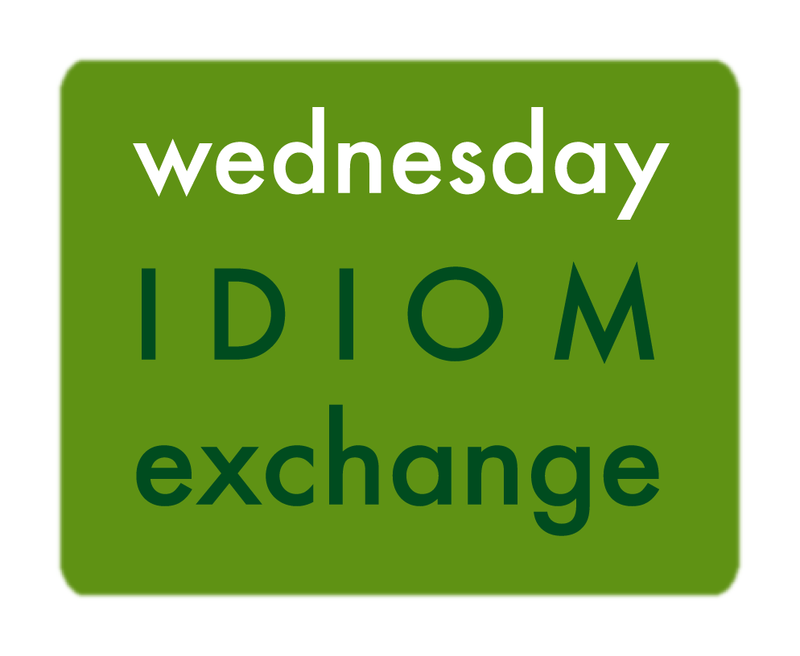 An idiom is an expression, or a phrase that taken word for word represents something else, in essence a metaphor. There are estimated to be at least 25,000 idiomatic expressions in the English language alone. Like I said, a rich form of currency, that someone like me, writing and illustrating books for children, could use for inspiration. Too bad. Money isn’t found in a horse’s tracks, at least not in France. And we know money doesn’t grow on trees. Geld liegt nicht auf der Strasse: it doesn’t lie in the street, so don’t look down for it in Germany. Or up in the sky in Italy: i soldi non piovono dal cielo. Spanish speakers aren’t looking to the heavens either! However the Japanese are far more optimistic: Money grows on the tree of persistence. And in the Netherlands, parents often tell their children: “het geld groeit me niet op de rug!” Money does not grow on my back! I like the Japanese expression, however I wish that was true for everyone. Thanks Margje – I twisted around, nothing on my back either! Ja Baby! I wish I had more of Janosch’s to look at here. They are ganz oben on my list of favorites!